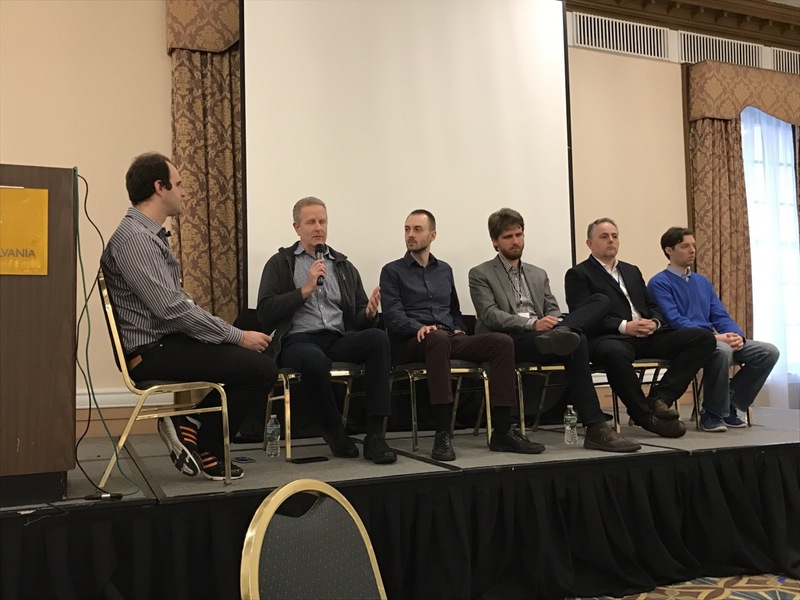 CHAR(16) Conference was a live conference in NYC held on 6 Dec 2016, focusing on Scalability for Business. Other videos? No, sorry. Obviously, if you have to pay to attend, but we post the videos for free, then fewer people will attend. So next time please come along for the conference and find out what’s happening, ask questions and enjoy chatting with the attendees.